In Pasquotank and Perquimans counties, Avangrid Renewables — the operator of the Amazon Wind Farm — has become the largest taxpayer after just one year of operation. Avangrid’s $520,000 annual local tax payments provide a big boost for the community, because they create new opportunities for investments in local schools, fire departments, and public safety services. In addition to filling local coffers, wind energy is creating new business opportunities for farmers and private landowners, who can maintain their current operations while gaining some financial security that can go a long way toward keeping farmland with farming families. At the Amazon Wind Farm, landowners collect $6,000 in lease payments per turbine, per year. Farming has always been a tough and unpredictable business. In recent years, low prices for commodity crops are making times even tougher for some farming families. Wind energy offers a new, secure source of income that can make a real difference. And at the Amazon Wind Farm, landowners collect $6,000 in lease payments per turbine, per year. Then, of course, there are the jobs. Construction of the 104 turbines at the Amazon Wind Farm “put more than 30 North Carolina-based companies to work.” At its peak, the construction involved more than 500 workers. The best part? North Carolina is just getting started. Our 200 megawatts of existing wind energy is nothing to sneeze at, but it’s not even close to our potential. Wind energy developers have been advancing plans for two additional wind energy projects located in Chowan and Tyrrell counties. These two projects would provide more than 300 megawatts of new renewable energy capacity and, together, have the potential to deliver not only new jobs, but also $500 million of new investment in eastern North Carolina. These pending investments help illustrate why the 18-month moratorium passed by our legislature was so unfortunate. It halted some strong momentum – costing an unknowable number of jobs while delaying sorely needed tax revenue and lease payments to landowners. The most common concern about wind power last session seemed to stem from a lack of understanding about the role of the U.S. military in reviewing and approving wind energy projects. If there is a silver lining, perhaps it is that the extra time might allow some wind skeptics to learn more about the industry and examine facts outside the often heated climate of the state legislative session. For example, the most common concern about wind power last session seemed to stem from a lack of understanding about the role of the U.S. military in reviewing and approving wind energy projects. Under federal law, military leaders must review and approve wind energy projects before they can be built. 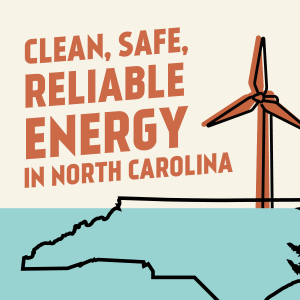 North Carolina state law provides local base commanders the opportunity to review and raise objections to wind energy development proposals if they suspect a project may affect operations at their base. If concerns are raised at the state or federal level, the wind companies and the military work together to address them. And, if the military can’t get comfortable with the project, they have the authority to shut it down. To date, we don’t know of any wind farm that was built against the military’s objection. Concerns about the wellbeing of birds and other wildlife are the focus of another conversation about the future of wind energy development in North Carolina. Birds and wildlife are central to our state’s culture and reputation as a conservation leader in the Southeast. That’s why Environmental Defense Fund, N.C. Audubon Society, and our other partners in the state environmental and conservation communities worked hard to make sure that the same state law that ensures thoughtful consideration of the needs of our military also provides protection for our environment and the birds and other wildlife that call our state home. Local review and impact studies are always part of any wind farm construction. The moratorium’s clock is winding down in December. 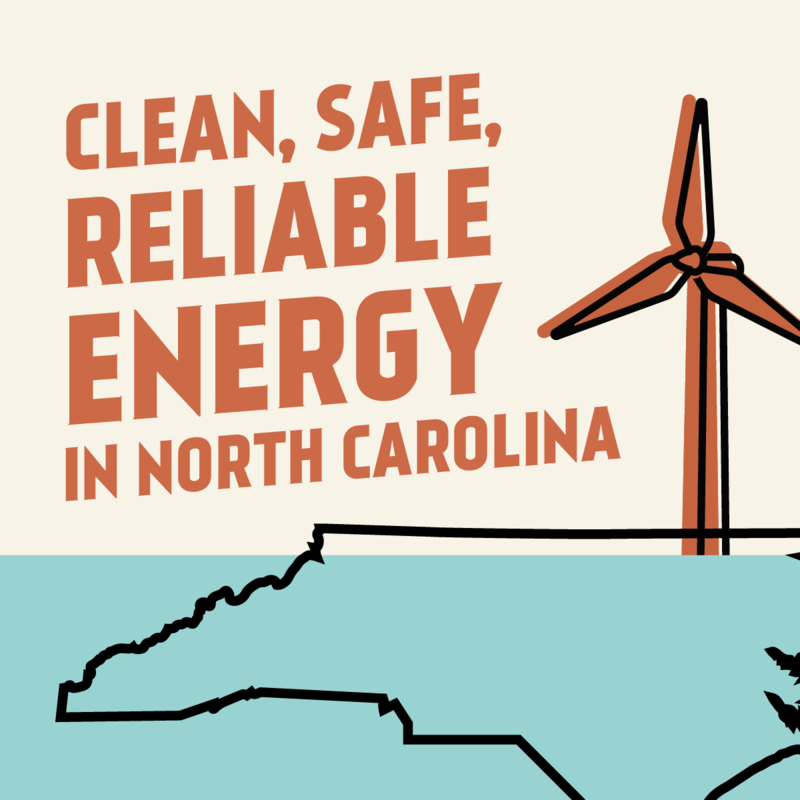 When it expires, we expect North Carolina’s wind power to pick up where it left off. There’s so much opportunity blowing our way, and North Carolinians deserve to reap the economic and environmental benefits. 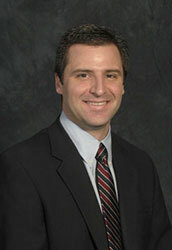 This entry was posted in Clean Energy, North Carolina, Wind Energy. Bookmark the permalink. Both comments and trackbacks are currently closed.